Please come and join us at this fantastic day out! 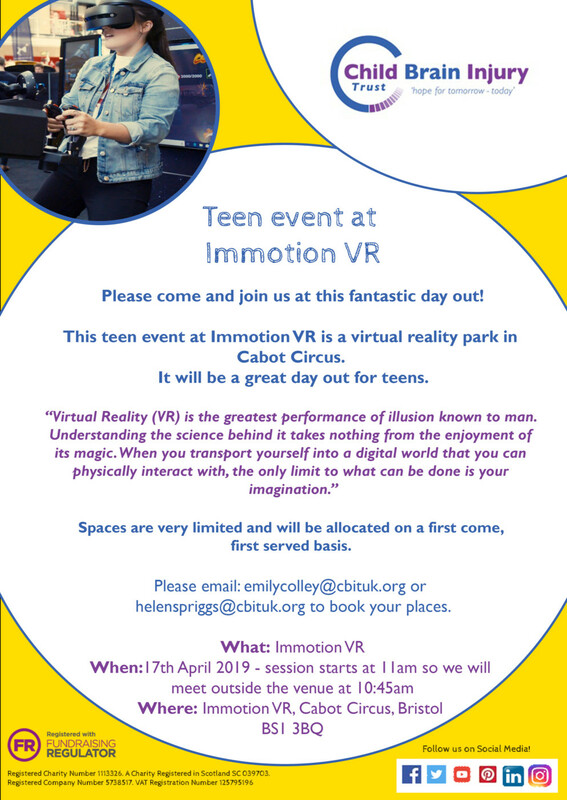 It will be a great day out for teens. “Virtual Reality (VR) is the greatest performance of illusion known to man. helenspriggs@cbituk.org to book your places.